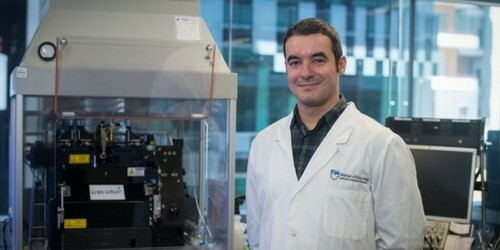 Can Too’s investment into skin cancer research has lead Dr Fernando Guimaraes on a quest to identify “breakthrough” science that can stimulate the body’s immune system to beat cancer – awakening what he believes to be the potential cure that’s inside everyone. 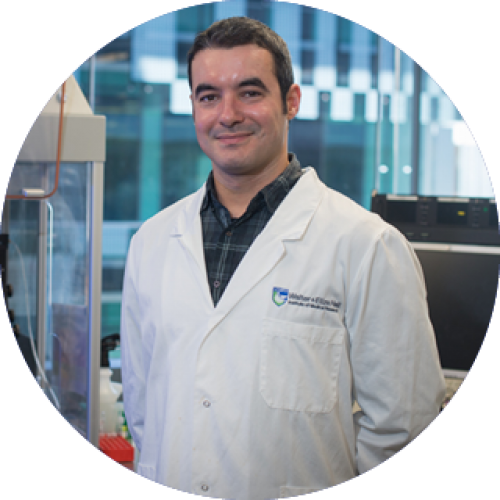 Dr Guimaraes’ project is a continuation of previous research in which he aims to translate his widely published findings in laboratory models of melanoma. 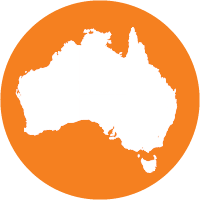 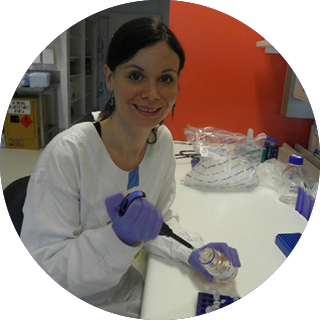 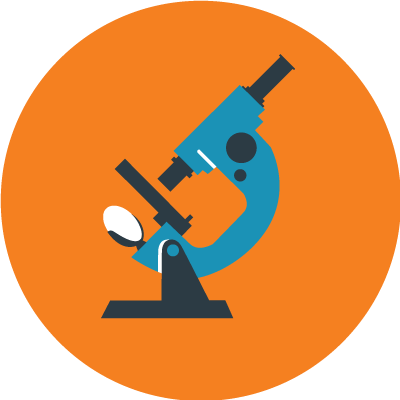 Melanoma occurs when abnormal cells in the skin grow in an uncontrolled way with close to 14,000 people diagnosed each year and why the Can Too Foundation has invested in 12 research projects since 2005.